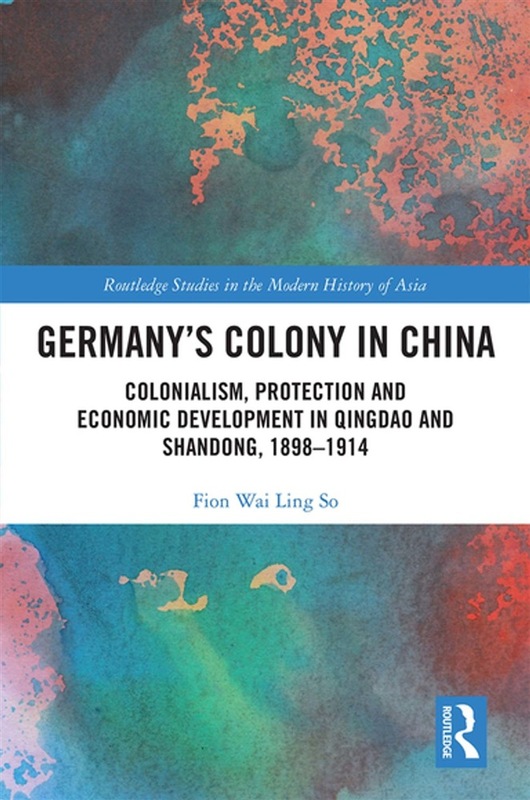 This book explores the economic development of the northern Chinese city of Qingdao, which was held by Germany as a colony from 1898 to 1914. It focuses especially on the economic polices of the German colonial government and of the provincial government of the neighbouring Chinese province of Shandong, considering amongst other issues free trade and protection, the impact of the Gold Standard and assistance given to particular companies. The book shows how the Qingdao and Shandong economies fitted into overall East Asian and global trade patterns and how during this period these economies became more fully integrated into the world economy. The book concludes by discussing how although there was a great deal of co-operation between the Qingdao and Shandong governments, there were also growing tensions. Acquista Germany's Colony in China in Epub: dopo aver letto l’ebook Germany's Colony in China di Wai Ling So ti invitiamo a lasciarci una Recensione qui sotto: sarà utile agli utenti che non abbiano ancora letto questo libro e che vogliano avere delle opinioni altrui. L’opinione su di un libro è molto soggettiva e per questo leggere eventuali recensioni negative non ci dovrà frenare dall’acquisto, anzi dovrà spingerci ad acquistare il libro in fretta per poter dire la nostra ed eventualmente smentire quanto commentato da altri, contribuendo ad arricchire più possibile i commenti e dare sempre più spunti di confronto al pubblico online.